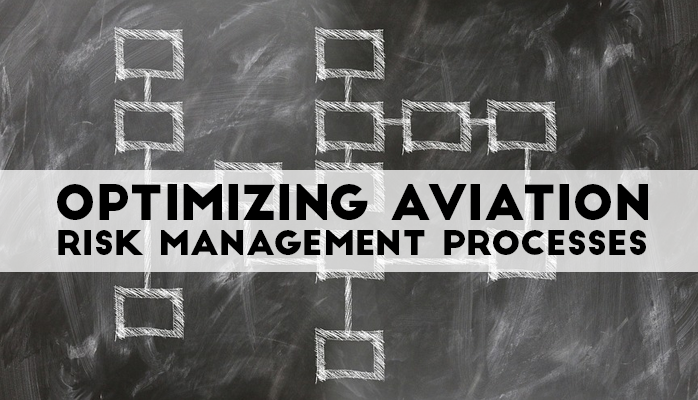 Safety managers face difficult challenges when complying with the ICAO aviation safety management systems (SMS) requirements. 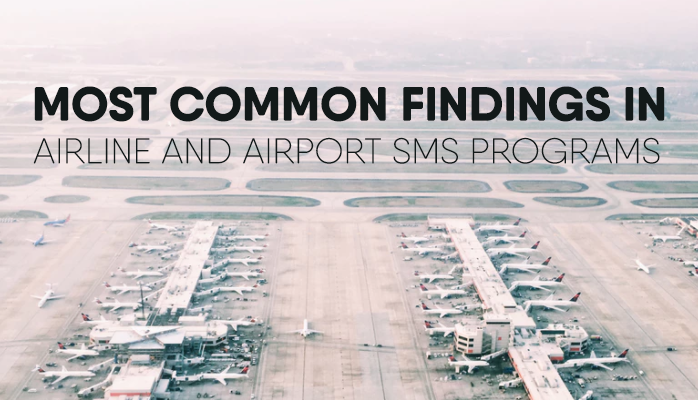 Most airlines and airports around the world understand that they have to implement these SMS requirements. This is obviously an important issue to discuss with the accountable executive. After all, the accountable executive is responsible for the SMS implementation. 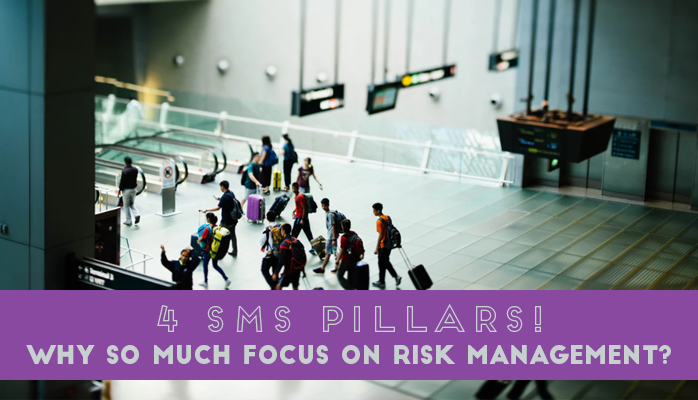 Safety managers need for accountable executives to understand that the SMS is not the safety manager's SMS implementation, but the accountable executive's implementation! You may have to educate in order to effect positive change in the SMS. 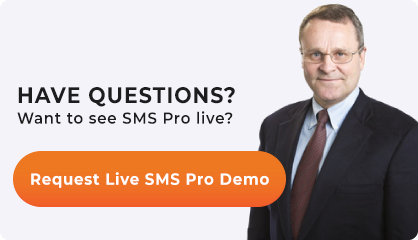 What Is an SMS Risk Control Process? An audit finding is uncovered (internal as well as external audits). 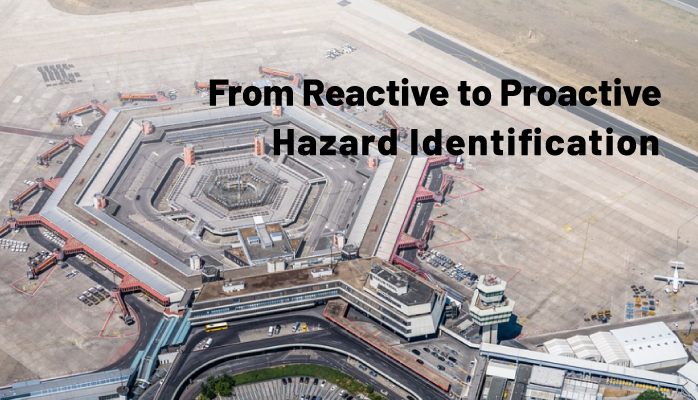 Every aviation operation endures varying levels of risk, depending on ever-changing environmental conditions. The operating environment never remains constant. I'm surprised at how many operators still have not started their SMS. 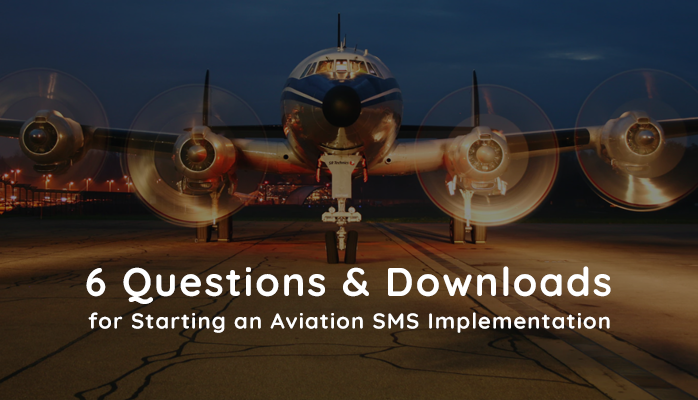 If you have just started your SMS, or are contemplating implementing an aviation SMS, there stands a good chance that your company already has some of the required SMS elements. 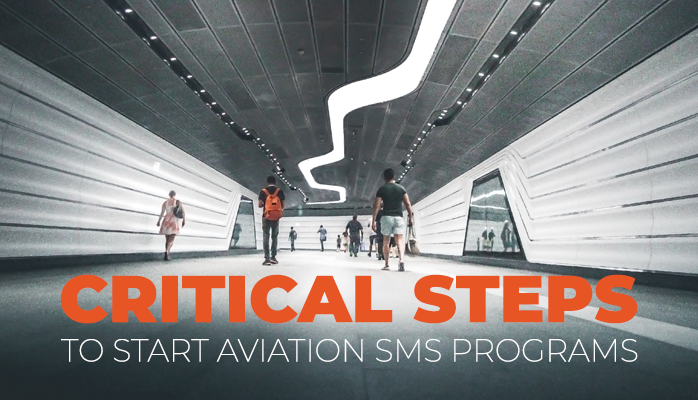 An SMS implementation consists of the four pillars and a dozen elements. There are considerable SMS documentation requirements. Are you ready? 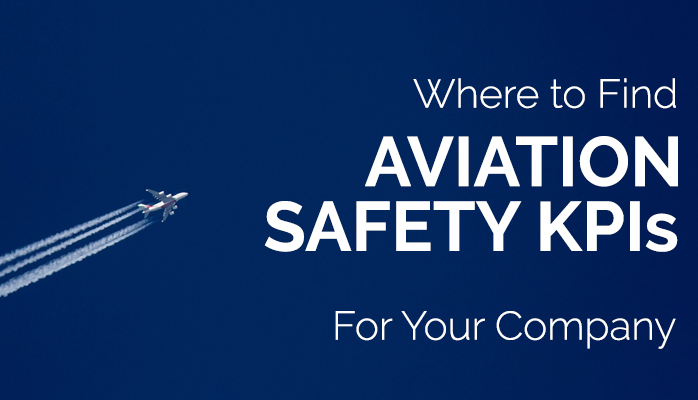 Do You Have the Aviation Safety Manager Job? It can be frightening to be suddenly assigned as the safety manager when you know very little about what the "safety manager" does every day. 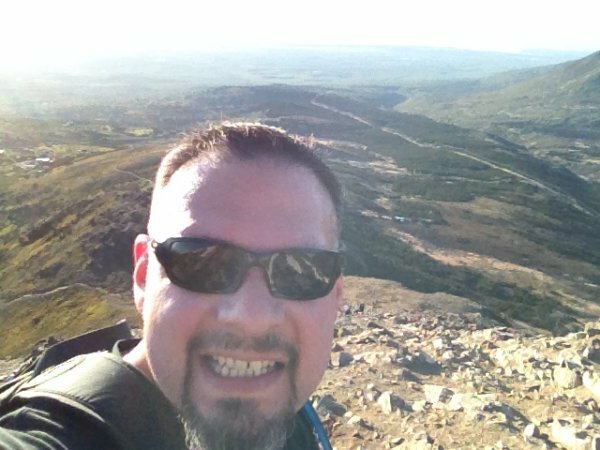 And now you have been assigned to implement a safety management system (SMS)? "What did I get myself into?" you may ask yourself. 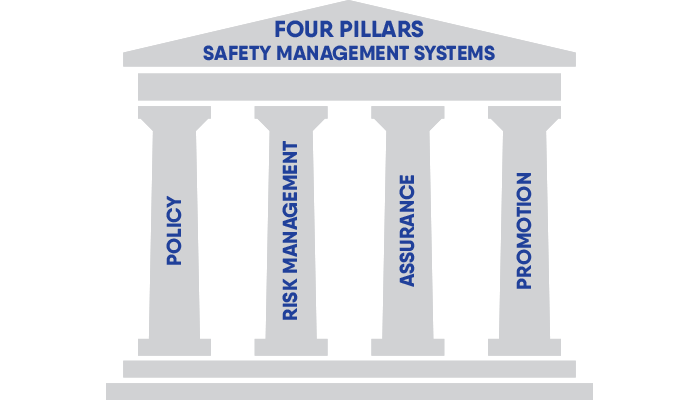 What Are the Safety Management System Databases? 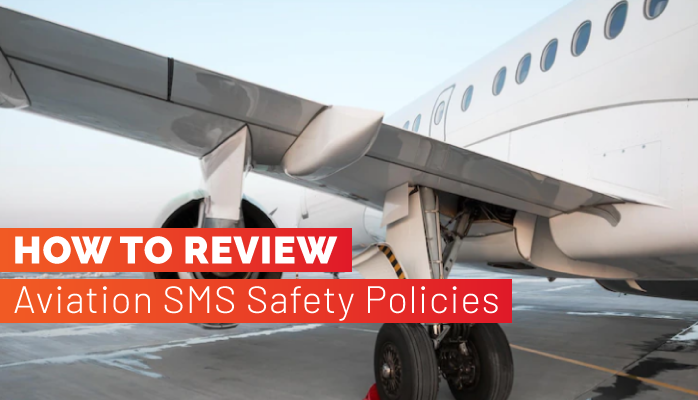 In early 2007, when we started designing and developing SMS Pro, I was mildly surprised that many aviation safety managers called a Web application to manage aviation safety events a "safety management system" (SMS) database.